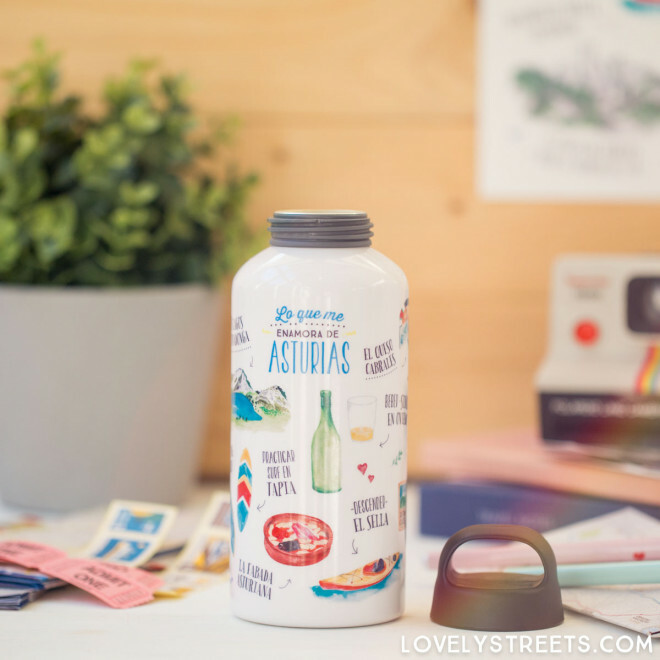 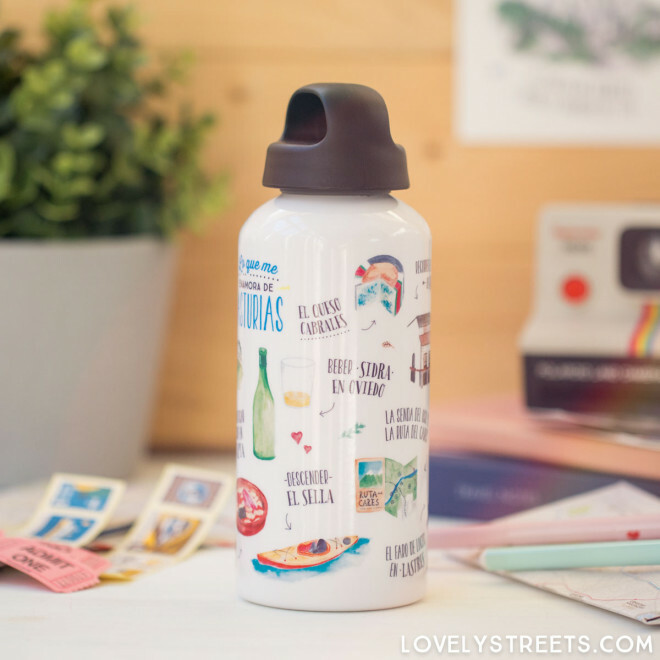 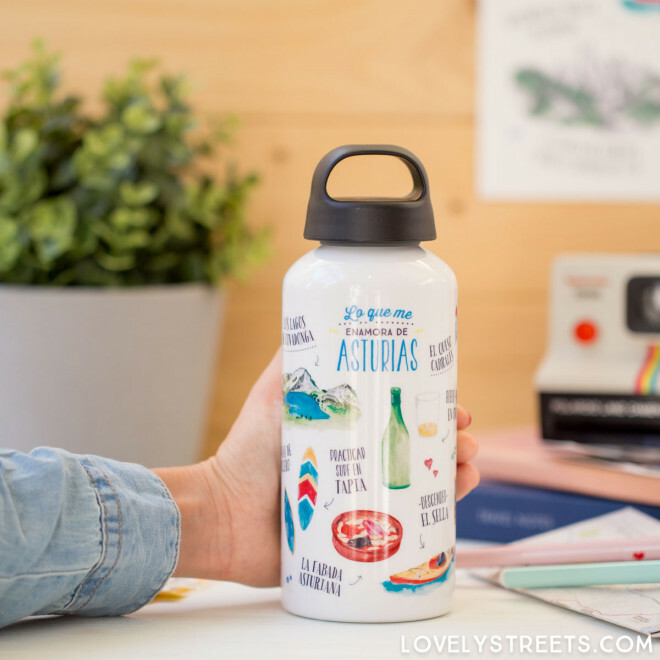 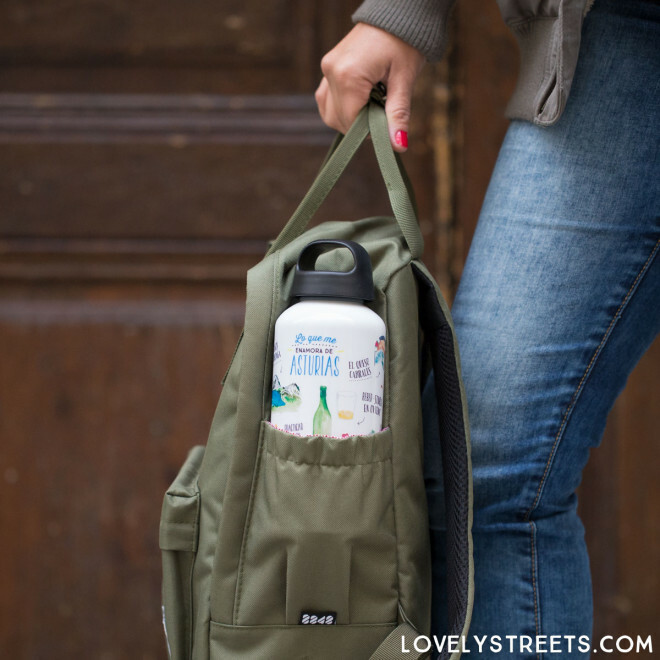 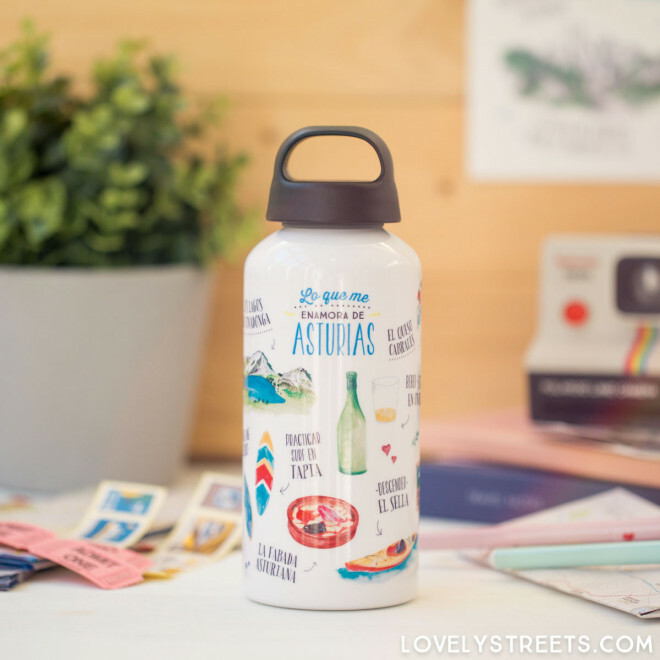 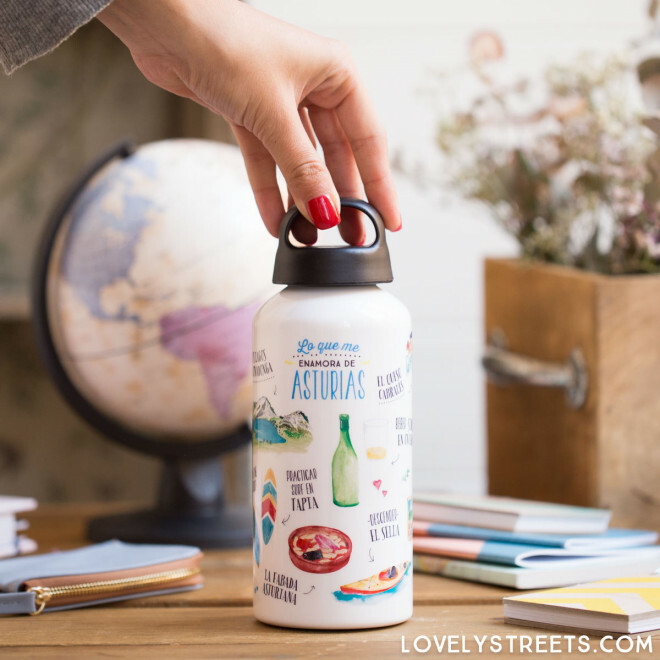 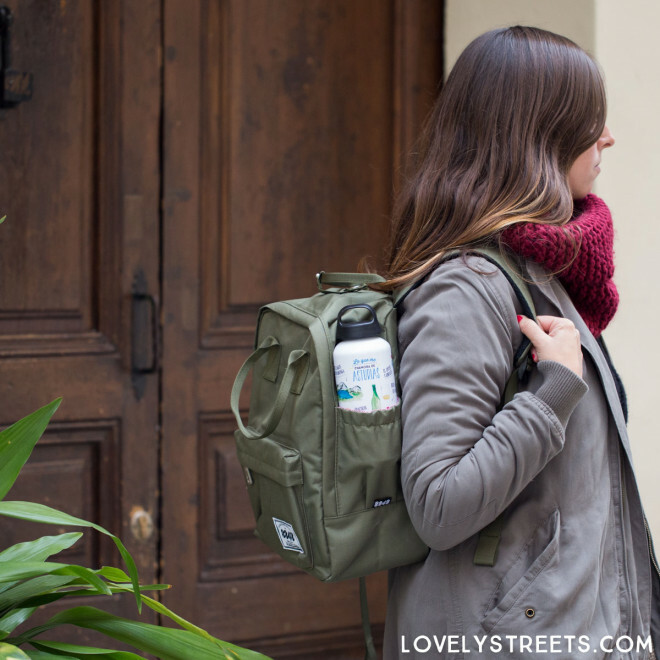 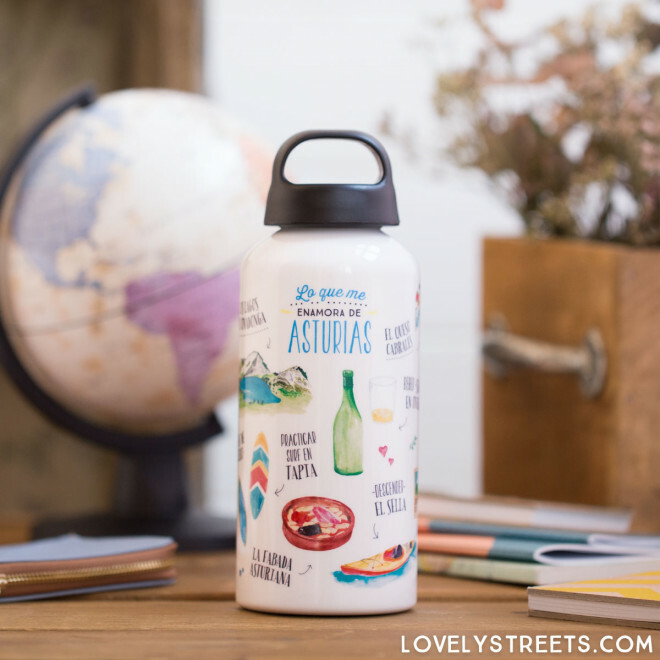 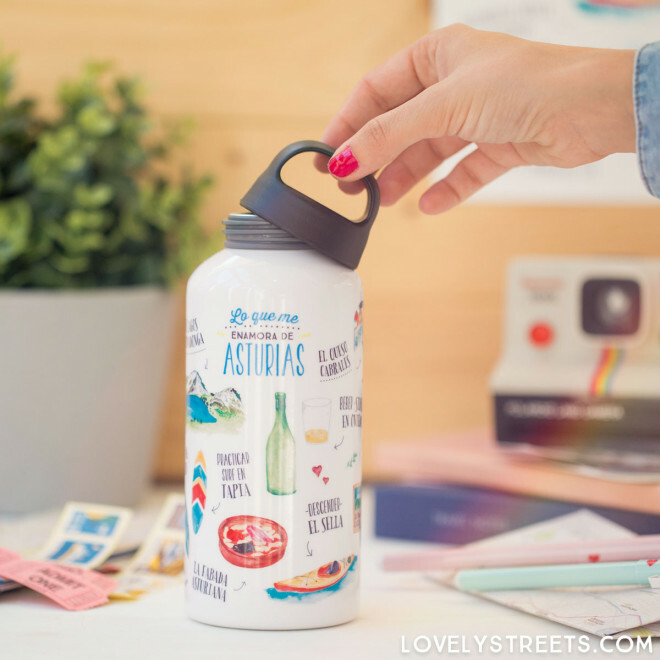 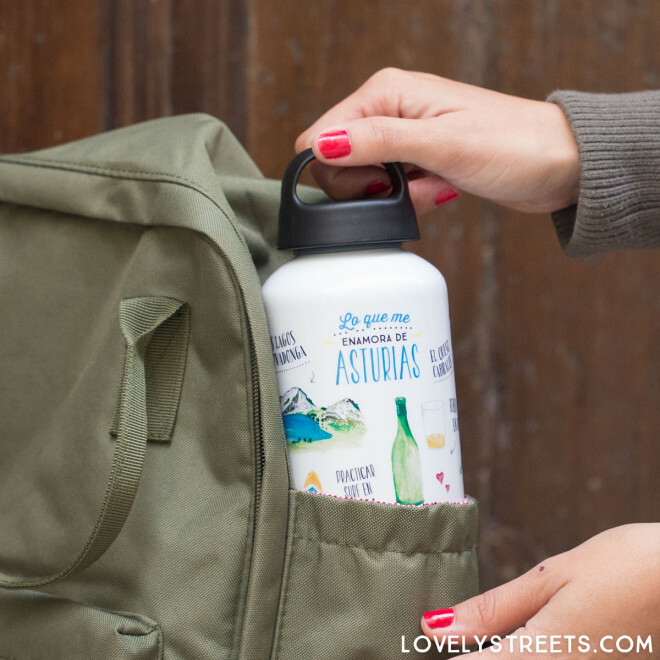 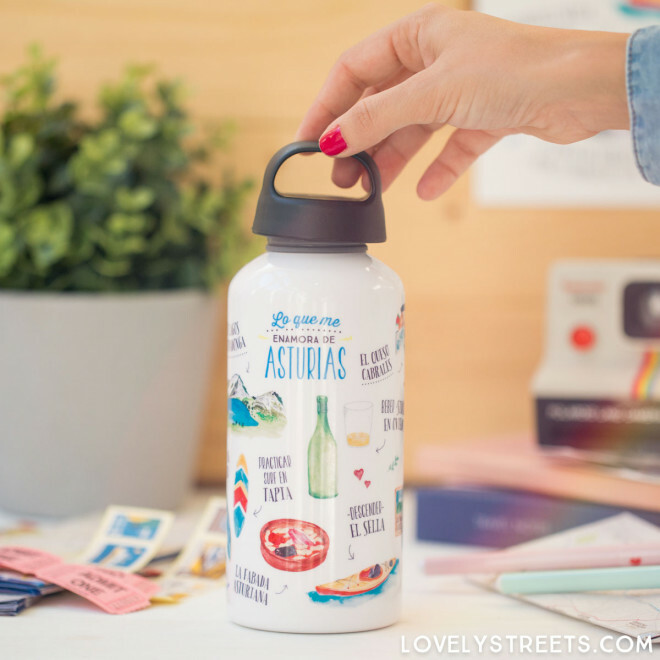 This lovely metal bottle with illustrations of Asturias on it is full not just of whatever liquid you choose to put in it but also a whole load of memories of your favorite city. 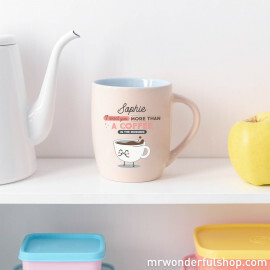 So whenever you have a drink you will remember those charming little streets, that delicious dessert you ate till you could not take another bite, and all the drinks and laughs you had together until the early hours of the morning. 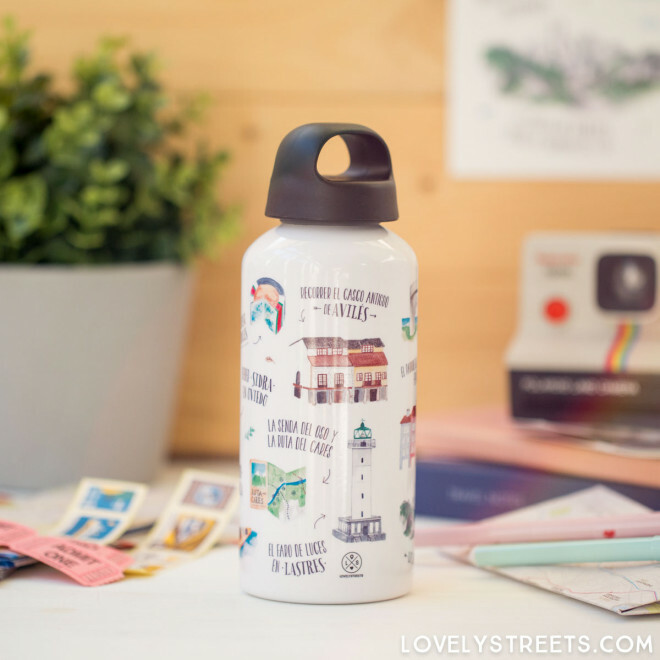 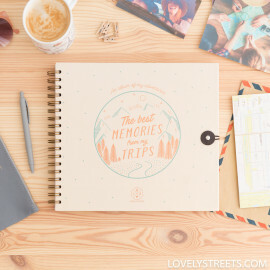 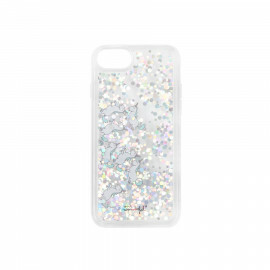 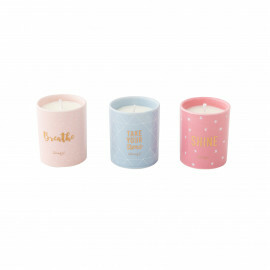 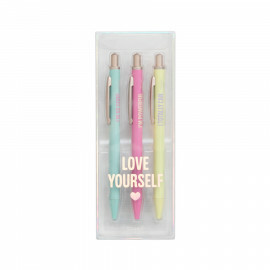 Such a pretty way of keeping your memories in a bottle you don't need to throw into the sea.